What Exercises Is Each Type Of Plyo Box Best For? The 3 in 1 Plyo Box is a great option for people who do crossfit. Crossfit RX standards are 20″ for women and 24″ for men. A large plyo box is typically 20″x24″x30″. This make the 3 in 1 a very versatile piece of equipment and allows both men and women to use a larger size for additional challenge if needed. It is probably the most common type of plyo found at the gym. This is a great option for the home or garage gym where you have limited space. This type of plyo box is typically shipped in pieces and needs to be put together at home. It is fairly simple construction and the size of the box is greatly reduced to minimize shipping costs. The stackable steel plyo box is probably the best option for standard plyometric training. The stackable boxes allow for many different sizes. This is an excellent option to allow people to increase their vertical leap and explosiveness. It is the best option to allow for incremental increases in height to correspond to your increase in performance. These boxes come pre-assembled which results in a high shipping cost. The are generally very durable, but you pay a premium for these. They are best used for a gym environment. The standard wood plyo box is best used for cardio training. Because of the plyo box shape, it is a bit more stable than your standard 3 in 1 plyo box. However, you only have a single height option with a standard plyo box. They are best used for a cardio program and are not a great option for explosiveness training. They are a bit more secure due to the wider base and are therefore a better option for rhythmic jumping or step ups at a fast pace. This type of plyo box is typically shipped in pieces and needs to be put together at home. It is fairly simple construction and the size of the box is greatly reduced to minimize shipping costs. 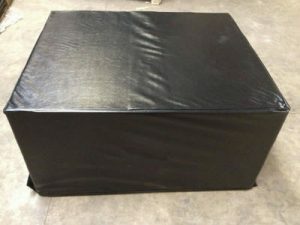 The soft plyo box is a nice option for those who are trying to avoid the bloody shins that are an unfortunate side effect of jump training. While they are often advertised as 3 in 1, I unfortunately have found that they do not hold up well for 3 sided use over time. This type of plyo box cannot be broken down for shipping. Unfortunately, this results in a large box and a considerable shipping cost. 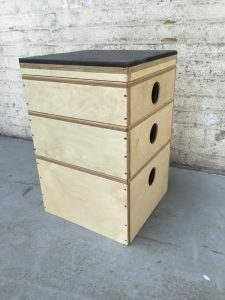 The stackable soft plyo boxes are, again, a nice option for those trying to avoid bloody shins. 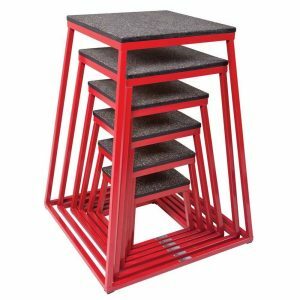 The thing about these is that if you are concentrating on vertical jump training, you are likely going to bloody your shins with wood plyo boxes. When stretching the limits of your vertical leap, you are going to likely have to miss your mark at some point and which can be painful. Unfortunately, this results in a large box and a considerable shipping cost. Another great option for jump training. The stackable boxes allow for many different sizes. This is an excellent option to allow people to increase their vertical leap and explosiveness. It is the best option to allow for incremental increases in height to correspond to your increase in performance. 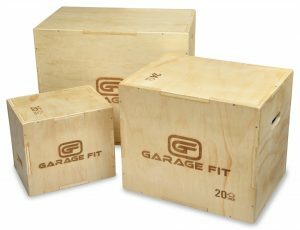 The stackable wood plyo boxes do take up a lot of space and are probably a less than ideal option for a home gym. 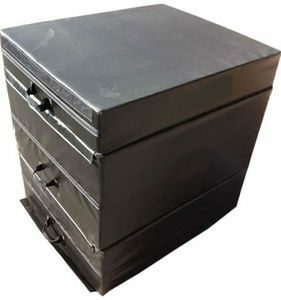 I would suggest the stackable steel plyo boxes for someone who was looking for incremental sizes for their home gym. I’ve seen these provided as both a kit and pre-assembled. If you buy one that has not yet been assembled, shipping should not be too expensive. However, a pre-assembled plyo results in a considerable shipping expense. As you can see, there are many considerations when you are buying a plyo box. If you are looking for affordability and multiple choices in sizes, the 3 in 1 is a good option. If you are working on increasing your vertical jump, one of the stackable options is great. 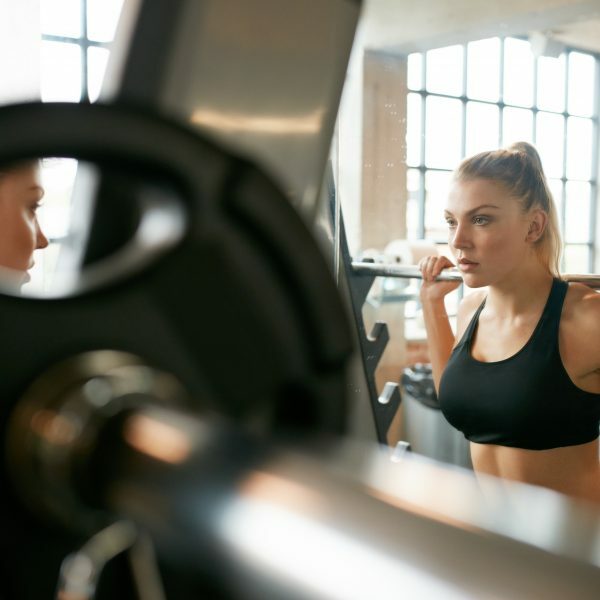 Finally, if you are simply looking to use your plyo for cardio, you should likely go with a standard plyo box and the more secure structure that comes with the wider base. 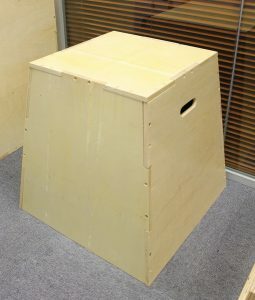 Finally, if you have a tendency to get bloody shins, the soft plyo boxes should definitely be considered. Unfortunately, the soft plyo boxes typically come at a premium price due to the size of the shipping container.